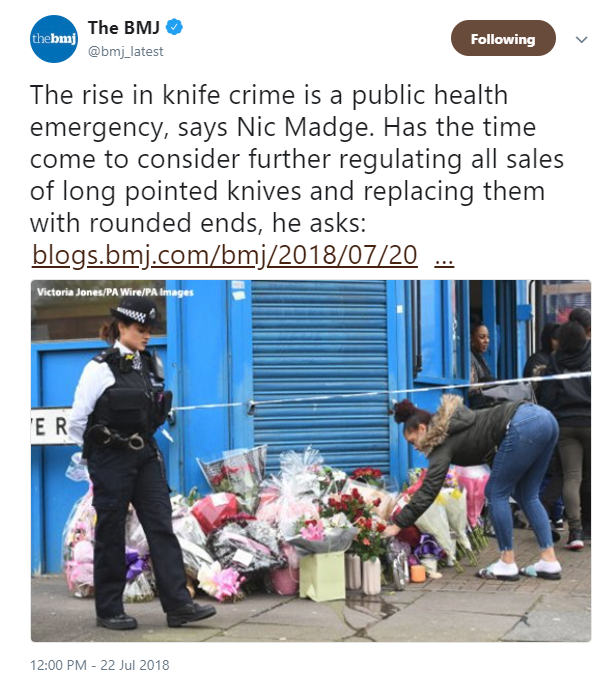 If you figured the British Medical Journal would take the side of individual liberty against the nanny state, you might soon be fated to miss the point. Like international organizations, treaty administration bodies tend to draw for guidance on an elite stratum of professional diplomats, conference-goers, NGO and nonprofit specialists, and so forth, most of whom are relatively insulated from any pushback in public opinion. That might be a good reason to minimize the role of transnational panels in governance where not absolutely necessary. It is not a good reason to adopt the Times’s implicit position on lobbying for international standards, which is that it’s fine when done by our side but illegitimate when done by yours. There is a very good case for proposing that government should stop doing this altogether. There is plenty of good medical advice that people can read in the press, and most people are aware of the ancient dictum, “Nothing to excess.” Most of us, I suspect, would like to indulge ourselves occasionally without having official bullies making us feel bad about doing so. “Wyoming has the most freedom from paternalism, while New York is the most paternalistic state.” 50-state survey [Russell Sobel and Joshua Hall, Mercatus Center] From: “For Your Own Good: Taxes, Paternalism, and Fiscal Discrimination in the Twenty-First Century,” new Mercatus book on sin taxes edited by Adam Hoffer and Todd Nesbit.